Welcome to Shirley Park Dental Practice! Prevent oral problems, restore your teeth and improve your smile in South Croydon with proper dental care and treatment for the entire family. We are a reputed dental practice located in South Croydon that mainly focuses on the needs of families. We enable parents and children to visit us as they turn 1 year old for the first appointment. Our team of dentists will take proper care for the needs of the entire family during every stage of life by maintaining their oral health condition and restoring teeth imperfections. We are confident in providing positive experience to patients with our quality care and treatment. Searching for a new dentist in South Croydon? At Shirley Park Dental Surgery, we know that it is a big challenge to find a new dentist. If you are looking for a dental practice where you can get everything you desire, then you have come to the right place. All you need to do is give our practice a call or drop us an e-mail to arrange a practice tour or book an appointment. We would be very happy to welcome you to our Shirley Park family. 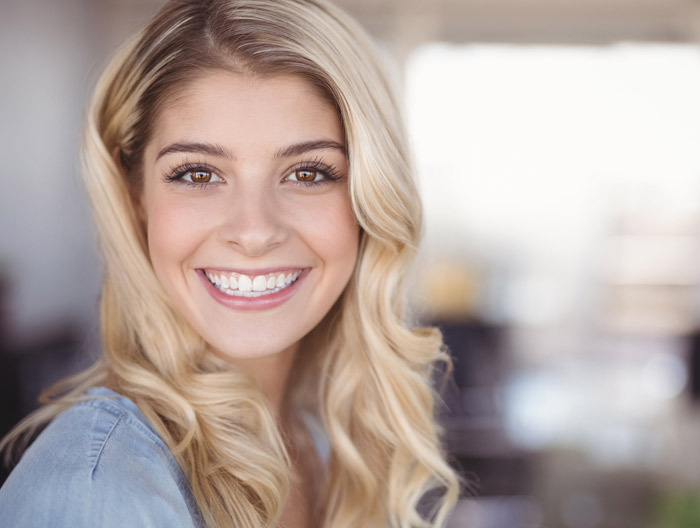 Interested in improving your gorgeous smile? 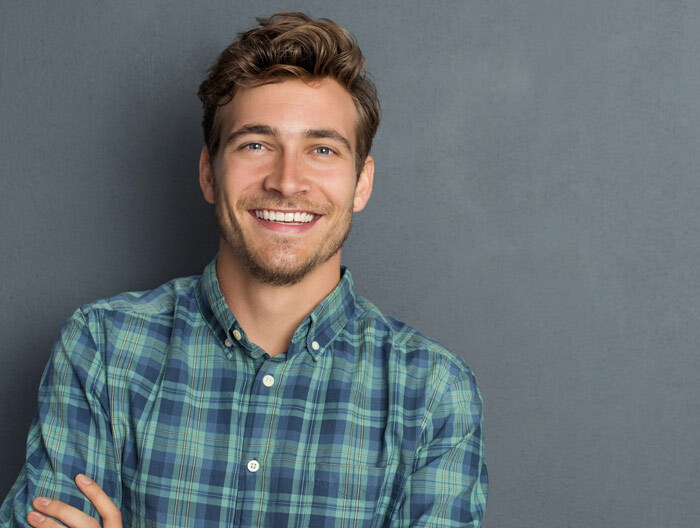 Our team of dentists at the Shirley Park Dental Surgery will help you to restore your current smile so that you can get the smile that you truly want. 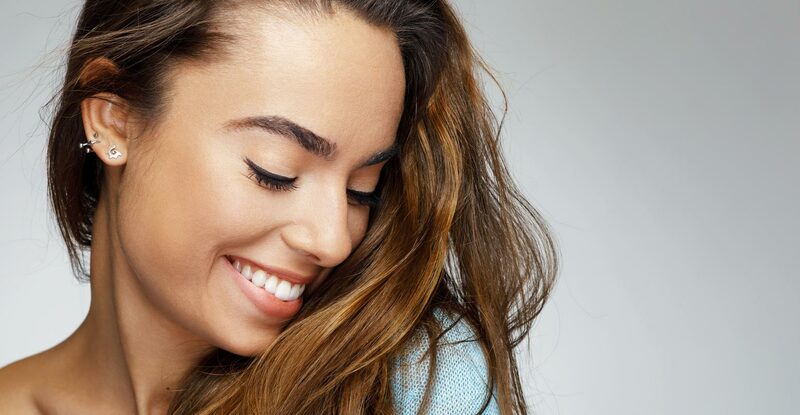 Starting from good oral hygiene habits to preventing dental complications and restorations, we provide a wide range of treatments to improve your quality of life and confidence level.